Kanpur(PTI): An Army captain and a hostel warden have been arrested for allegedly stalking and molesting a lady professor here, the police said today. An FIR was registered against the duo under relevant sections of IPC at Bithoor police station, SSP (Kanpur) Akhilesh Kumar said. The Army official, who is a doctor, had come to the city to attend a medicos meet on Friday where he met the lady professor, also a doctor, he said. According to a complaint filed by the professor, the official, who was in an inebriated condition, misbehaved with her and tried to pull her away from her car when she was returning to her hostel. 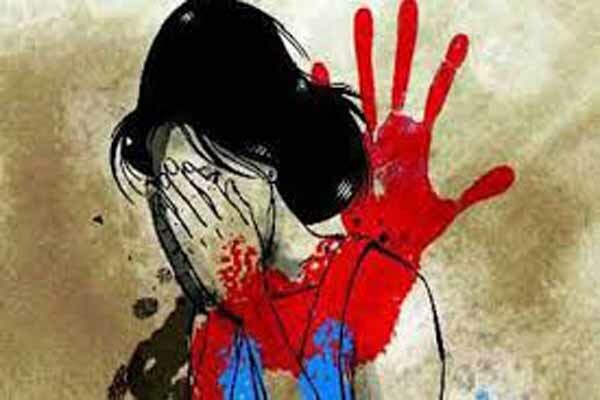 She also alleged that the captain, accompanied by the hostel warden, followed her to her college hostel in Bithoor, and started knocking at her door.